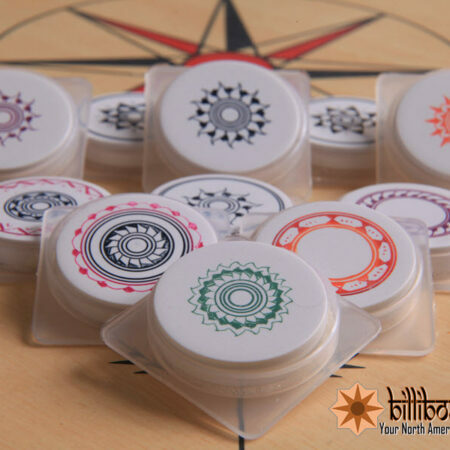 SHOP FOR ALL YOUR CARROM NEEDS! 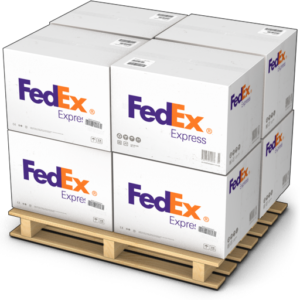 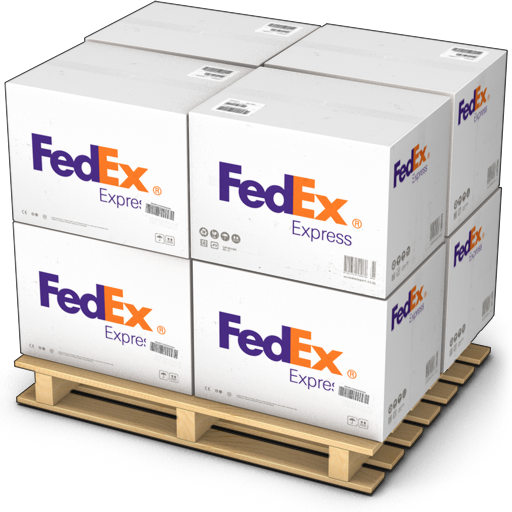 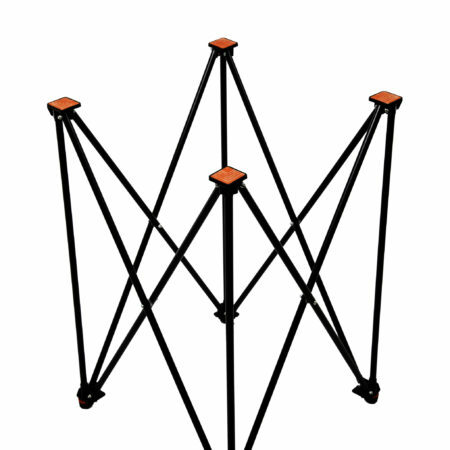 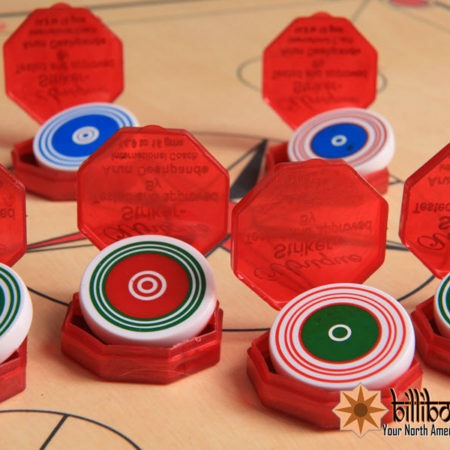 We carry the largest selection of high quality carrom products in North America including products by Surco, Synco and Precise. 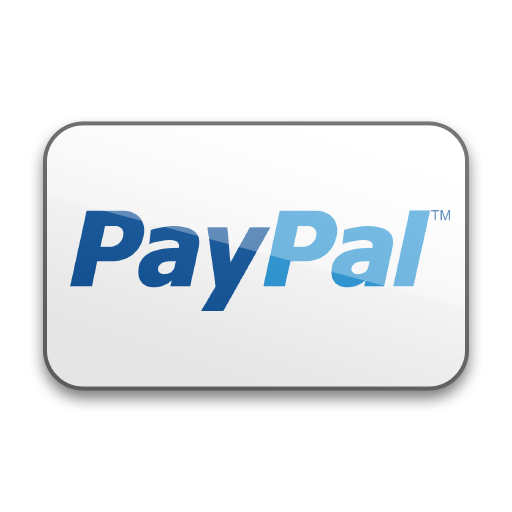 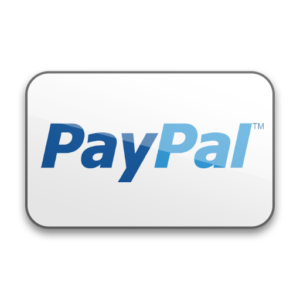 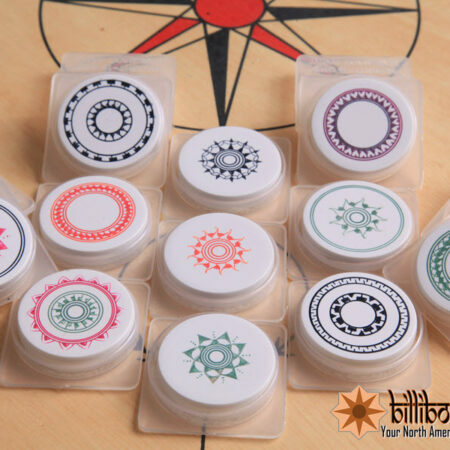 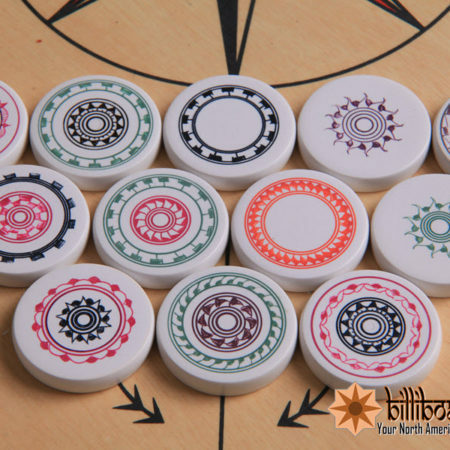 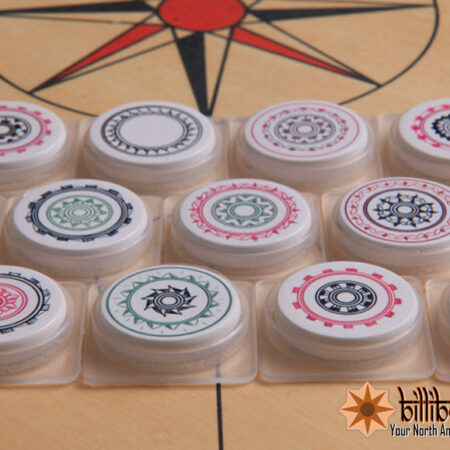 We carry a full line of carrom boards, carrom strikers, carrom coins and other carrom accessories.